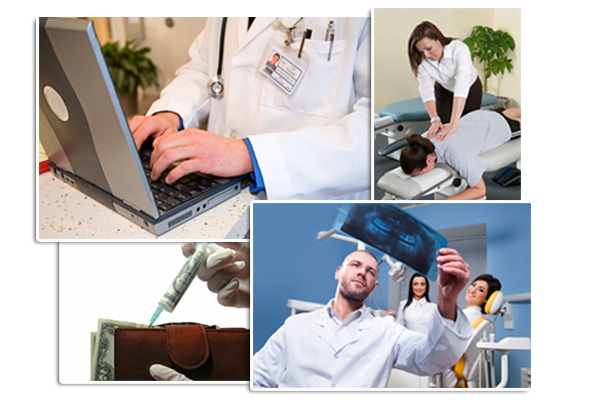 We offer financing facilities to healthcare providers based primarily on filed but unpaid insurance or Medicare/Medicaid claims. Our platform allows your practice to get cash from its filed but unpaid claims so you can put it to work for your practice now. We work in concert with your technology infrastructure to collect and analyze your historical and ongoing claims activity. Since our analysis relies more heavily on your claims and payers, we can often finance a client that traditional banks have turned down based on credit concerns. When you need capital, we look for ways to say “yes” so you can capitalize on future opportunities. You process claims as services are rendered through your existing practice management software. We track your claims, purchase them or present you with availability of funds. You get paid cash for your claims at contracted terms – often within 48 hours. We work with you to collect remittances from your payers. Click here to apply for your loan.